Whether you’re designing a new home or redesigning your existing home and giving it an upgrade, you should consider adding at least some operable windows to your home design. Picture windows, skylights and other non-operable windows can be dramatic and are great in some areas of the home, like a foyer. However, nothing beats operable windows in family friendly spaces like the kitchen, family room, and in the bedrooms. If you’re currently on the fence about whether or not to make the windows in your new home or newly redesigned home operable, consider these major benefits that you’ll get from choosing operable windows before you make a final decision. Saving money on utility bills is a big deal for homeowners. Using operable windows can add up to big savings over time. Operable windows are the best way to promote air flow throughout your home and when the airflow in the home is good, your utility bills will be lower because it’ll cost less to heat and cool your home. If you live in an extremely hot climate or in a humid climate, where the humidity is bad during the summer, being able to open the windows and let out the hottest air in the home will help cool the home and keep you and your family be more comfortable throughout the hottest part of the year. 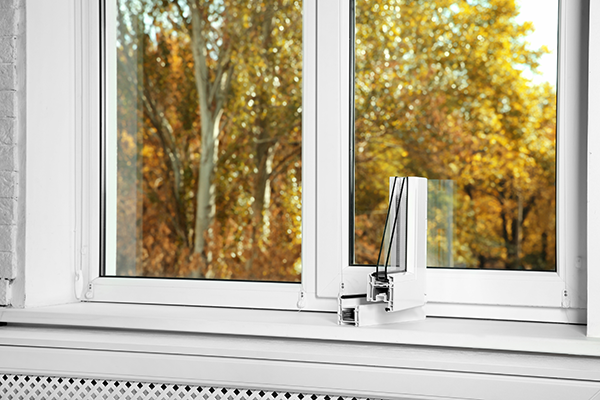 Operable windows can also be tightly closed which will keep warm air in during cold months and lower your heating bills. New operable windows can dramatically decrease your energy costs over the course of a year. Getting as much healthy natural sunlight into your home as you can will be great for you and your family. Homes that tend to be dark can benefit from operable windows that can let brilliant natural light stream in when they’re all the way open. During the summer months when there’s a lot of sunlight, it’s great to allow as much bright light into your home as possible. In the wintertime, some people suffer from seasonal affective disorder, which can be helped by exposure to natural light like the light from a wide open window. Air conditioning is expensive, and of course using operable windows will lower your energy bills. But that’s not the only reason why you should use operable windows to cool your home in the spring and summer. Having the house shut up with the air conditioning running 24/7 is very bad for the indoor air quality of your home. If you or family members have allergies or asthma, the dry and stale air that’s constantly circulated by an air conditioner can lead to asthma attacks, allergy flare ups, sinus headaches and infections, and other respiratory issues. Pets can also be affected when the indoor air quality is bad. 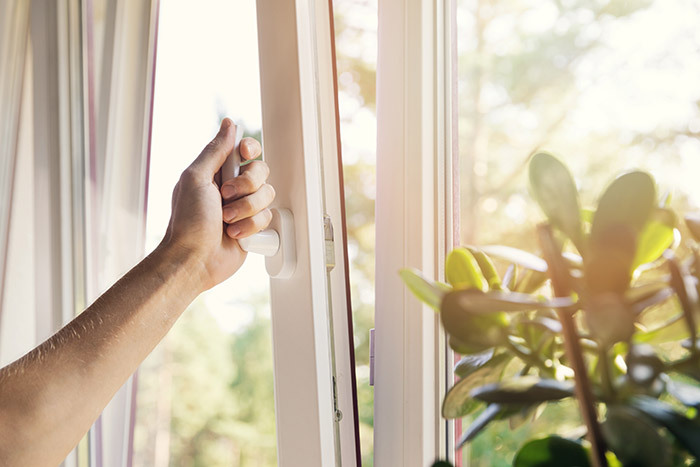 Opening the windows will naturally cool your home and let plenty of fresh air in so that you don’t need to have the air conditioner running all the time. 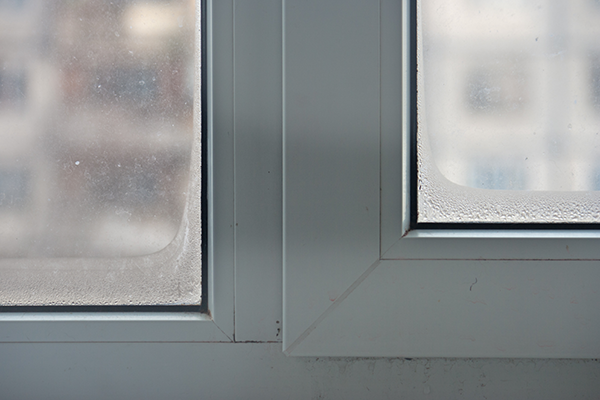 You’ll notice a big improvement in the air quality of your home when you install and use operable windows. Safety should always be a priority when you’re designing or remodeling a home. 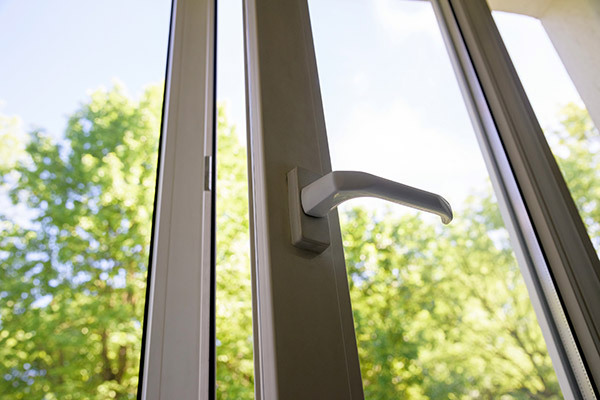 Modern operable windows have valuable safety features for your home. During an emergency, like a fire, flood or tornado, the doorways of the home might not be accessible or family members might not be able to reach them. Operable windows allow family members to escape an emergency easily, if necessary, so that they don’t become trapped in the home. In some states it’s the law that some rooms, like bedrooms, need to have operable windows for safety reasons. If you’re building a new home or building an addition onto your home, check out the building codes in your state to see if the rules state that some rooms have to have operable windows of a certain size. Many places regulate the number of windows and type of windows that can go into new homes or new home additions and those rules may retroactively apply to existing homes too. Cleaning windows is something that most homeowners hate to do and try to avoid for as long as they can. Cleaning operable windows is a lot easier than cleaning inoperable windows. When cleaning inoperable windows, like picture windows, it’s sometimes necessary to hire someone to clean the windows effectively, or you can climb up on a ladder and do it yourself, risking your health and safety. Operable windows, like double hung windows, are easy to clean because they either open at the top or swing on a hinge so that you can easily reach both the inside and outside of the window. This is especially useful when it comes to second or third floor windows that would be difficult and dangerous to access from the outside standing on a ladder. Keeping both the inside and outside of the windows clean is important. 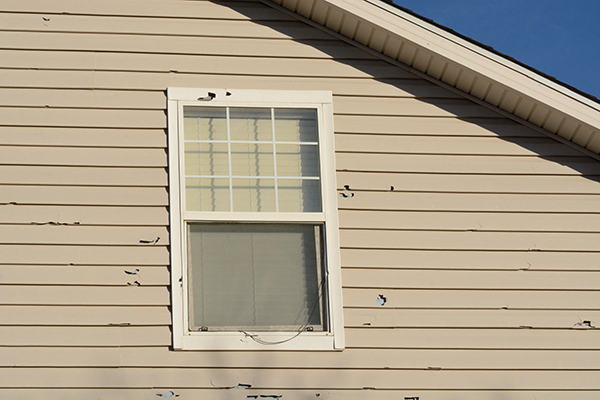 Debris or dirt that builds up on the outside of the window can become etched into the glass by rough weather and winds. Eventually, that etching can lead to cracks if the debris is not removed. Washing the windows regularly will prevent the glass in the window from becoming damaged, and you’ll get to stay safely inside the house while the cleaning is going on. New construction home builders that are constantly building new homes can incorporate operable windows into the design plan for the home. If you have an older home operable windows are still worth the time and cost of installation. Replacing windows can be an expensive job, but replacing windows in your home with operable windows will save you a lot of money in the long run and make your home safe and healthier for you and your family. When it’s time to think about replacing your windows with a new set of operable windows, call a window expert to find out how much it would cost to have your windows replaced with operable windows. You might be surprised at how affordable new operable windows can be. Once you factor in all the money that you’ll save by having operable windows throughout your home, the sticker shock will start to fade. 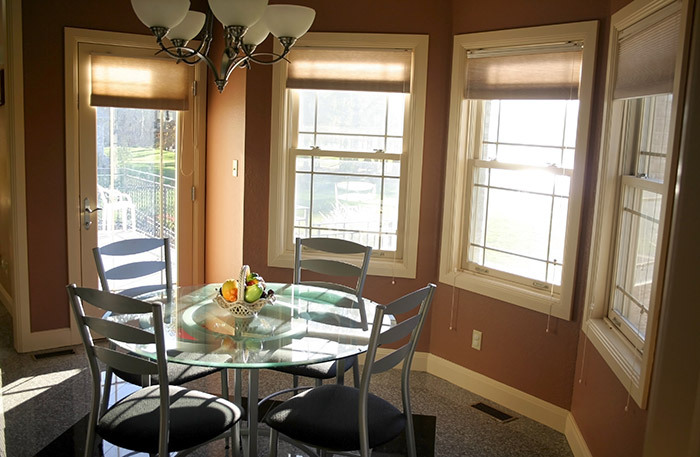 Making an investment in new operable windows is a great way to raise the value of your home and make your home more comfortable for you and your family. Looking to replace windows in your home with new, operable ones? Feldco has you covered. Get a free quote online and see why over 350,000 homeowners trust Feldco.